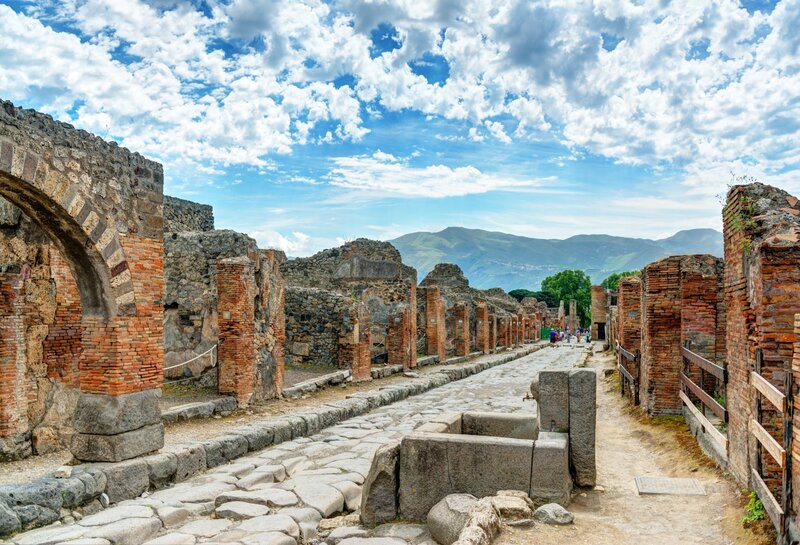 Visit the ancient capital of southern Italy and the excavations of the city of Pompeii in just one day. 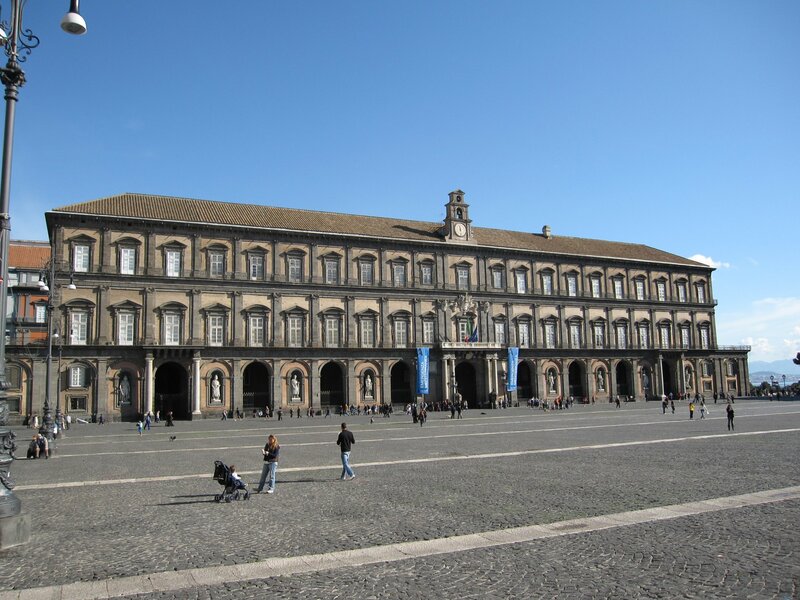 The city of Naples is a combination of historical, artistic, natural and folkloristic beauties. Older than Rome, was founded by the Greeks in the eighth century BC. Its historic center is the largest historical center protected by UNESCO as a World Heritage Site. 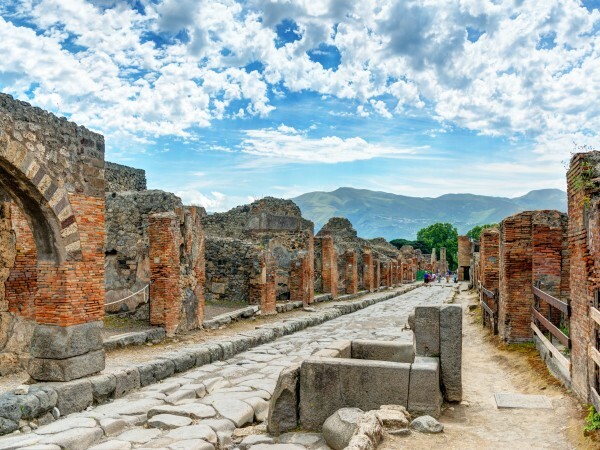 Pompeii is the only place in the world where tourists can admire the ancient Roman town completely preserved by the ash that covered it, walk the streets of Pompeii is how to use a time machine that takes us back to the morning of August 24, 79 AD. Departing from Naples the driver leaves usually at around 09:00 in the morning, after only a 30 minute ride on the highway you will reach the entrance of Pompeii. The standard walk in the archaeological excavations takes about 2 hours. 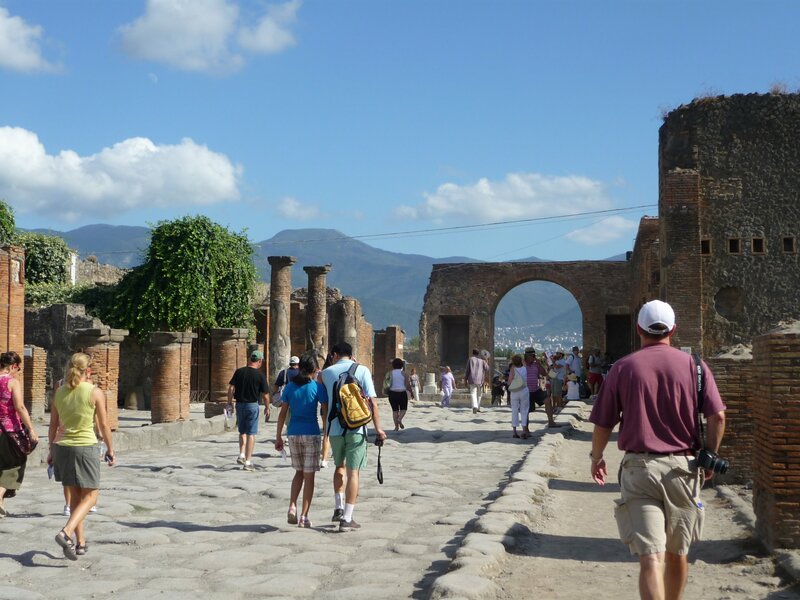 You can choose to walk on your own or to add the option of a walking tour with an archeological live guide. After Pompeii continue with a suggestive tour of Naples, with several photo stops in the most strategic points of the city. 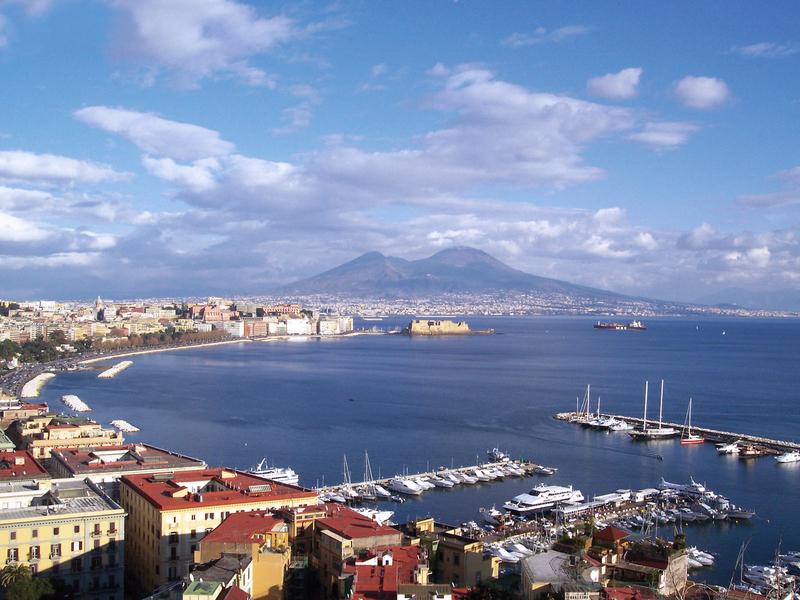 The Posillipo hill with stunning views of the Bay of Naples and the Vomero hill with the Castel St.Elmo. 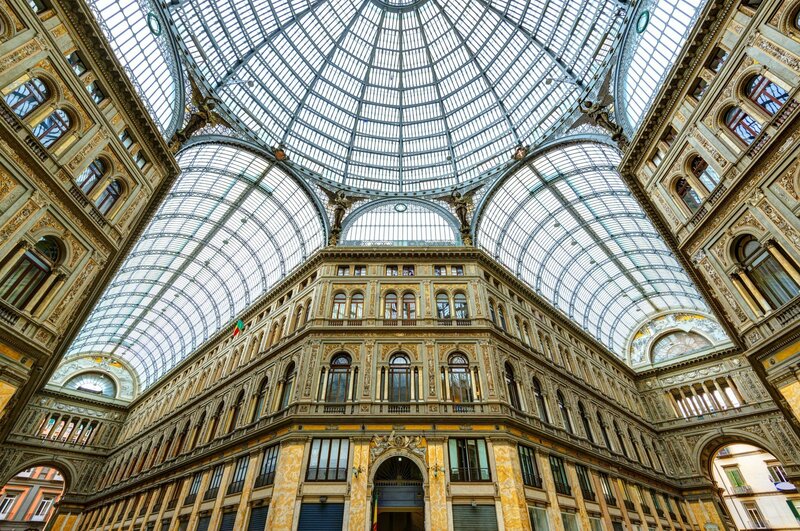 The monumental area with the Castel Nuovo, Piazza del Plebiscito, the Royal Palace and the Galleria Umberto I, with its impressive glass dome, and finally the old town with its narrow streets folkloristic and the Cathedral of St. Gennaro 13th century. We used World Tours for our side trips while in Naples. 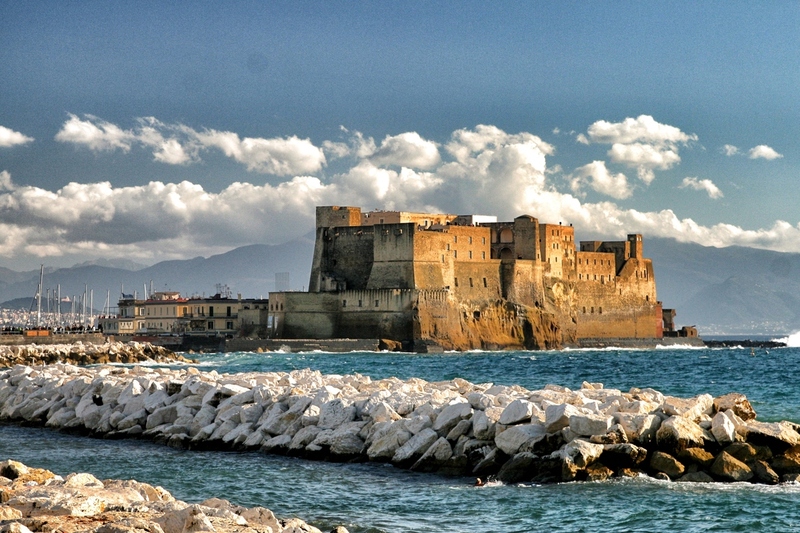 The service was excellent and the experienced guides (who were sometimes also the driver) wet extremely knowledgeable about Naples and the surrounding areas. They were on time for pick up, did not rush us while we were touring sites and towns, and kept the groups to about 6-8 max per van. 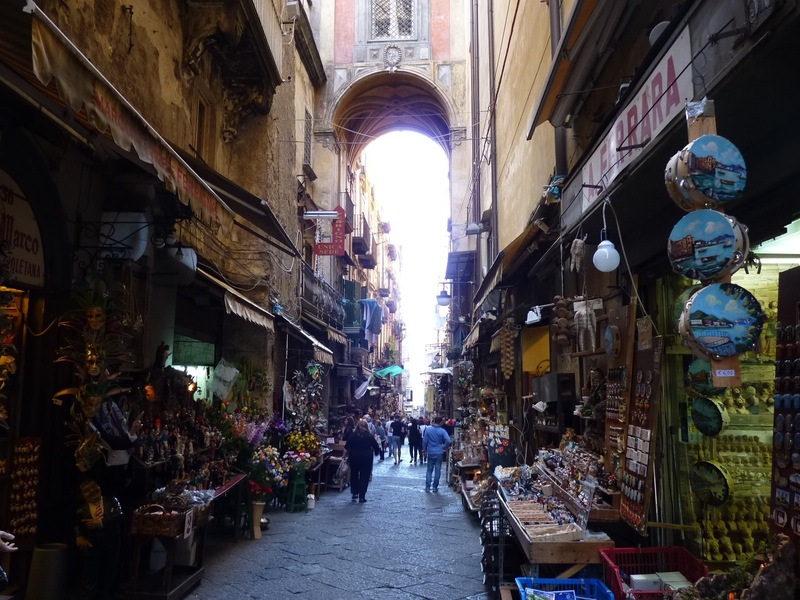 Michael was excellent and as a former Taxi driver in Naples knew areas and alleys we could never have discovered on our own. Amedeo is one of the best ever if you want a personal driver/guide. 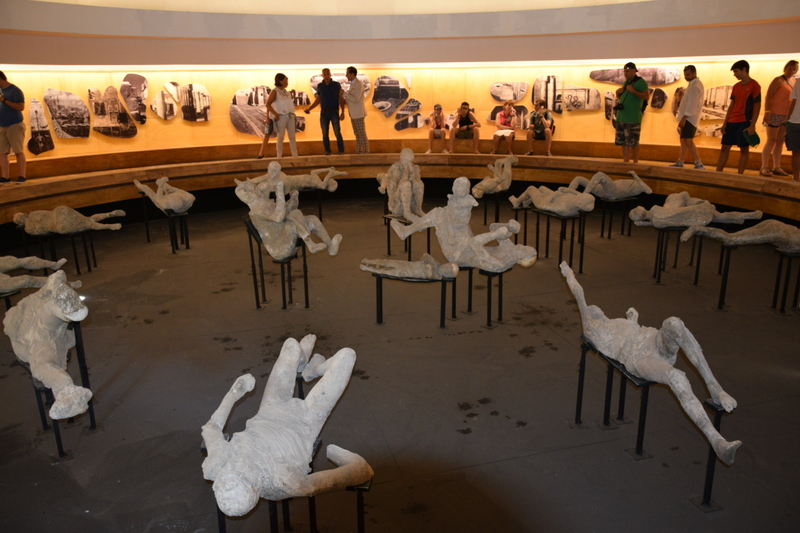 He knew every spot imaginable in Naples and the Pompei area. He also is an accomplished photographer who went out of his way to take pictures of and for us and then sent them to us via. If you can get Michael, Amedeo, of Gabrelle, you will have hit the jackpot!